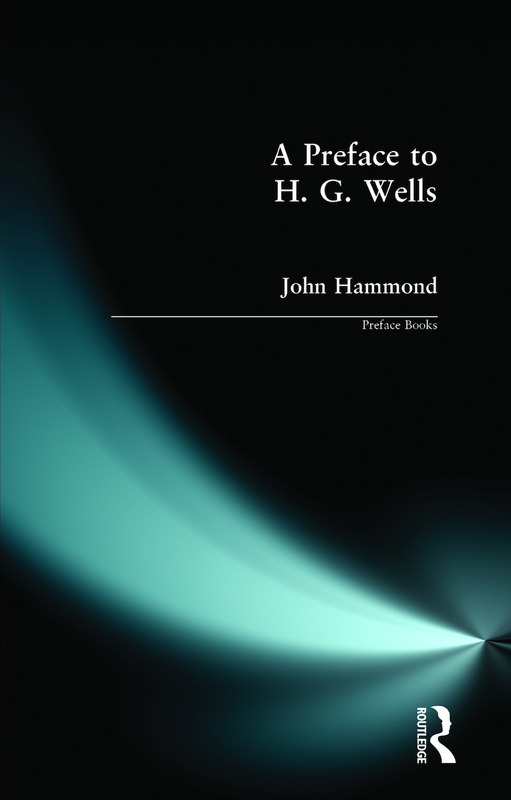 John Hammond offers an introduction to the life and work of H G Wells which is of interest and value to both the student and the general reader. Although Wells is studied at undergradute level there is no introductory text available as yet, instead students can only consult full length detailed biographies. John Hammond provides a concise overview allowing the student to read Wells with greater critical appreciation and to undertand the main areas of discussion and disagreement concerning the author.